US cablenet Starz has renewed its New York-set drugs drama Power for a sixth season ahead of wrapping production on season five. The show stars and is executive produced by rapper Curtis ‘50 Cent’ Jackson who will make his directorial debut by helming the first episode of the next run. 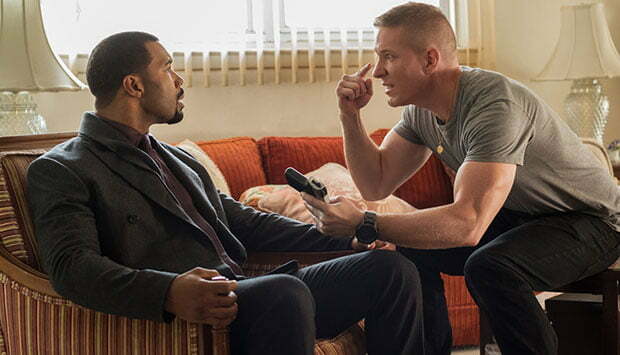 Power, from CBS Television Studios, is created by showrunner and exec producer Courtney A Kemp. As well as Jackson, Mark Canton, Randall Emmett, Gary Lennon and Shana Stein also exec produce. The fourth season averaged 9.3 million multi-platform viewers per episode and is the most-watched franchise on Starz, averaging 7.4 million viewers for all four seasons. The fifth season of the show will debut on Sunday July 1 at 21.00 ET/PT.